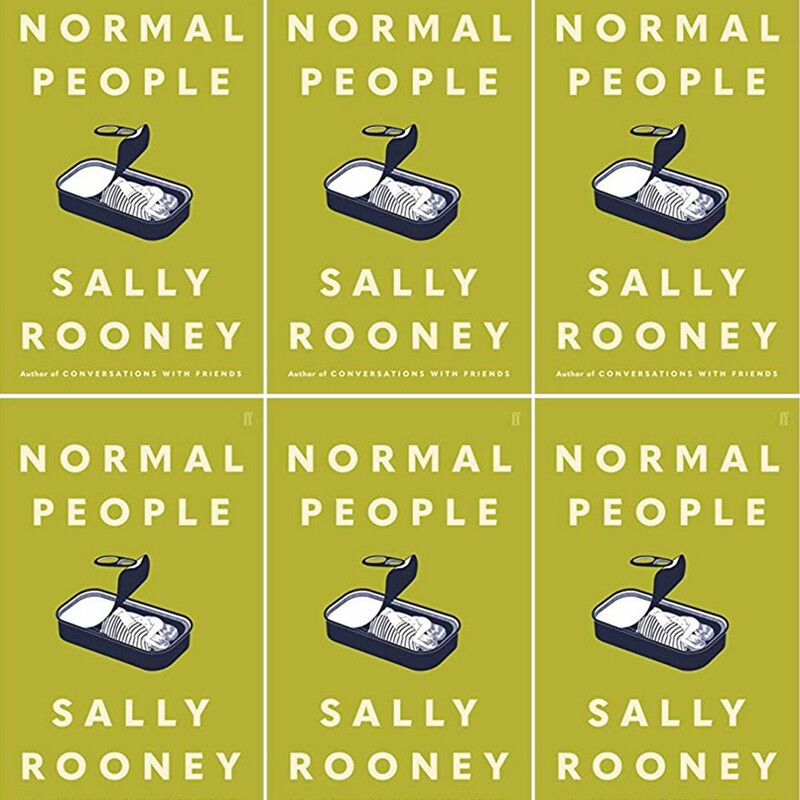 Sally Rooney’s long-awaited second novel “Normal People” burst onto the scene last month, and has been making waves in the literary world since its publication. While her acclaimed debut “Conversations With Friends” showed an experimental young writer with exciting promise, “Normal People”, written little under a year afterwards, seems to have pushed the bar higher for her future work, awaited with relish and anticipation. Her latest novel, like her first, focuses on the lives of students in contemporary Dublin, an Ireland in which Catholicism no longer has lost supreme jurisdiction. “Conversations With Friends” hovers between multiple perspectives, whereas this novel spotlights two protagonists and their turbulent relationship from the end of school throughout university and beyond. Connell and Marianne are gifted young academics with bright futures, but with personal complications. Low self-esteem and a propensity for self-destruction ties them together, and these afflictions cause us to question the sustainability of the relationship. Yet simultaneously, on a personal and emotional level, we find ourselves rooting for them to make it last. The depictions of university are likewise evocative and amusingly familiar. Connell is perceptive enough to see through the semblances of sophistication in his fellow students, but while his wit is still sharp, his social standing has fallen dramatically, while Marianne’s seems to have been elevated. Rooney’s examination of the term “normal” takes on significance here. Much like Marianne in her school-days, different because of her moneyed family, Connell struggles at university for the same reasons: he is different because he is poor and has a single parent background, in contrast to his privileged peers. Paradoxically, despite her wealth and fortune, Marianne’s upbringing seems to have more suffering than Connell’s, with suggestions of abuse at the hands of the male figures in her life and a strange maternal dislike. Conversely, Connell, although from a notoriously delinquent family and born from a teenage pregnancy with an absent father, is raised by the well-adjusted and “normal” mother Lorraine. Rooney seems to suggest that “normal” is an undefinable entity with endless configurations. In her search for a definition of normality, Marianne comes to envy her friend’s lesbian relationship for its normal-ness, focusing on their ease in expressing love. 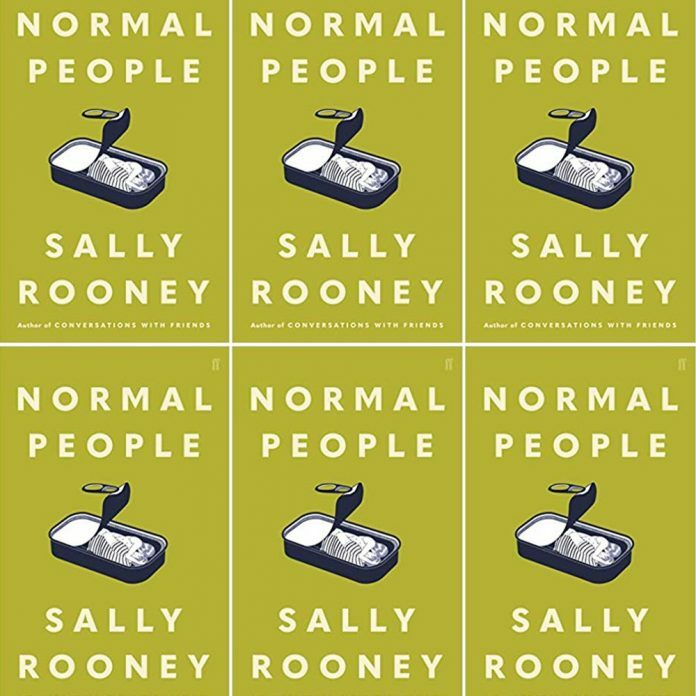 From the start, we view Marianne and Connell’s relationship as imbalanced and unhealthy, the apparent antithesis of normal, but Rooney skilfully invites us to challenge our own definitions of “normal people” as the narrative progresses. When darker aspects of their personalities come to the forefront of the novel, their self-destructive tendencies are exposed in often uncomfortable detail. While the roots of Marianne’s troubled past and its scars are largely left to the imagination, the damaged girl remaining is heartbreakingly vivid. Connell has intense issues of his own, and is agonisingly convincing in his “maleness”, and in his inability to find an output for his feelings. As time goes on, his vulnerabilities take longer to unravel, but the depths of their characters are extensive and layered. This is facilitated by Rooney’s masterful narrative technique. She is at once immersed in the world of Marianne and Connell, but simultaneously distant enough to forensically observe her creations. Her skill in conveying tension through conversation is reminiscent of Austen, and often what is unsaid speaks louder than the dialogue itself. The wit and humour employed is timed perfectly, for emotional relief and poignancy. Clever too, is the construction of Rooney’s narrative. We are thrown through time at various lengths – from 6 months to 5 minutes – and the result is suspenseful, capturing the unstable nature of their relationship. Above all, her writing is accessible and fluid enough to be appreciated by many different audiences – no surprise then, that a BBC series adaptation is on the way. Rooney, at just 27, with two highly regarded novels under her belt, the latter making the Booker longlist, clearly has an optimistic future ahead. I am less sure of the auspices of her protagonists’ relationship. However, the conclusion Rooney reaches is not about their future, it is how they have arrived at a comfortable and mutual definition of “normal”: accepting themselves as they are, as opposed to how they think others see them.